Goodbye to Hummers and Hurricanes! Poetry Friday is with sweet Irene from Birmingham. 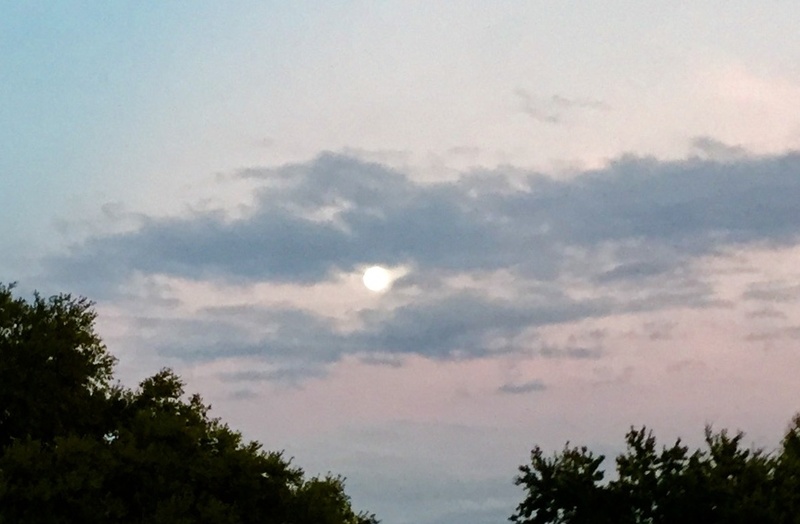 I was letting this Poetry Friday go, but this morning (Saturday) I received the Full Moon Alert from my friend Jim. Jim has missed two FMAs. When I saw him out dancing at La Poussiere a few weekends ago, I felt I conjured him out of the dust. (La Poussiere means “the dust” in Cajun French.) Turns out, Jim and his wife Paula are fine, just busy. That’s my excuse, too. Well, isn’t it everyone’s? The thing I love about Jim, in addition to his attention to nature and moons, is his love of poetry. I am reposting the two poems he sent. The first is from David Lee. 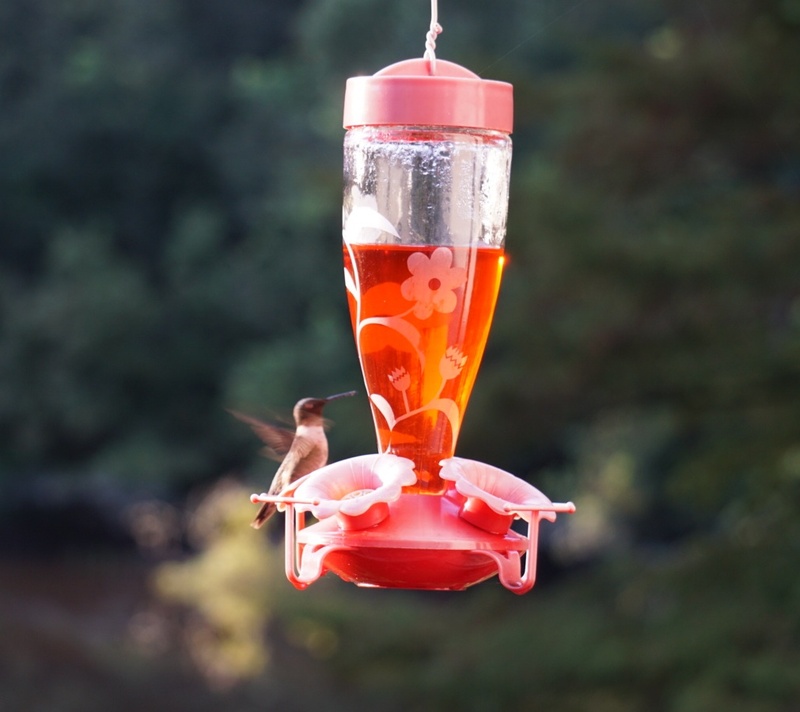 I have taken in the hummingbird feeder, but I still have such a fond image of them at the feeder this summer. sipping at my ruby fount. The second poem Jim sent was by Mary Oliver. The sentiment she expresses of hurricanes and the resurrection after is familiar to me. I send this out to my Poetry Friday friends who recently endured Hurricane Matthew. For some things/ There are no wrong seasons. Thank you for this whole post, Margaret. Second hurricane post I’ve read in a row and they both made me teary. Thanks for sharing, Margaret.